The U.S. economy grew 3.5% in the third quarter -- July to September -- compared to the same time a year ago, the Commerce Department reported Thursday. It's the best quarter of growth in two years. The first estimate, published in October, had the economy growing at 2.9% in the third quarter. It was also the last look at the economy's performance in the months leading up to the election, when President-elect Donald Trump criticized America's slow growth on the campaign trail. It's also closer to the 4% growth that Trump has promised for the economy. Despite the improved reading in the quarter, it won't move the needle much for all of 2016. The U.S. economy grew at a sluggish pace in the first half of the year, averaging 1.1%, and many economists still forecast around 2% growth for the entire year. 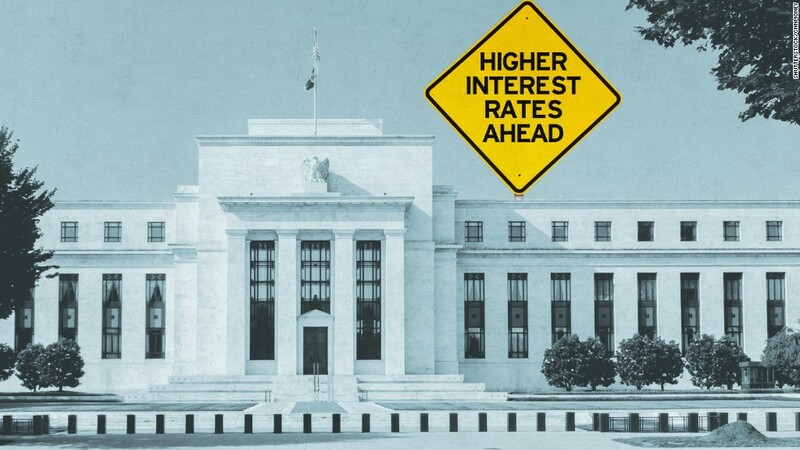 The Federal Reserve sees the economy growing around 2% for the next few years. A major, one-time, increase in soybean exports helped explain why the third quarter was so good. But other categories picked up slack too. Consumer spending, which makes up the majority of activity, rose 3% in the quarter. Business spending on new buildings and projects wasn't as much of a drag on the economy as it had been in previous quarters. Federal government spending also picked up too.